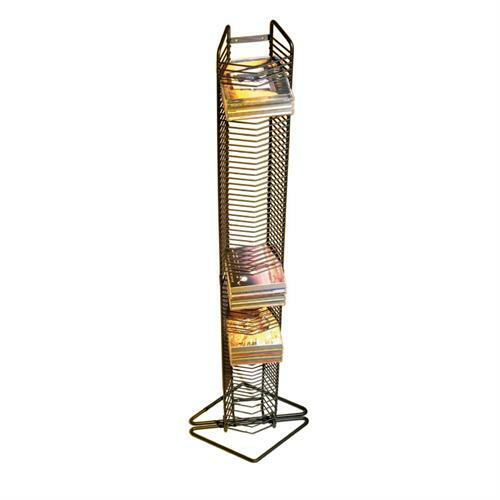 More on the Atlantic 80 CD Onyx Tower (Matte Black Steel) 1248 below. Highlights any home entertainment or office écor. 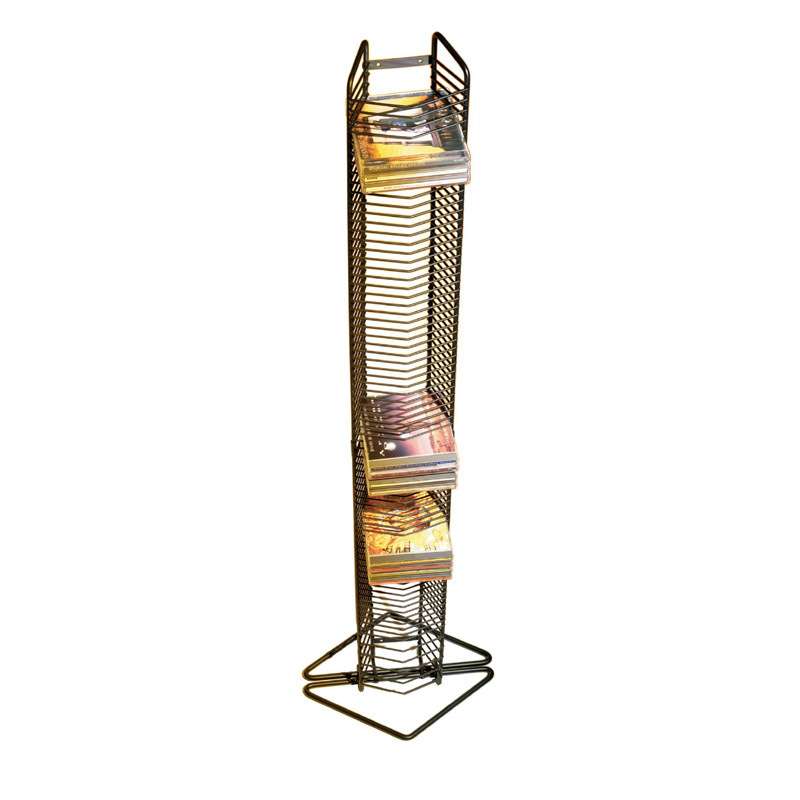 Flexible usage to meet all your needs - Can be wall mounted or freestanding. Accommodates up to 80 CDs.